We are in a lovely iscenic part of the park, which we also think is beautiful as it is very close to nature. We have views of the rolling hills and are fortunate enough to be opposite the coastal path to Bowleaze Cove. It is a 10 minute walk, you can go the hard way, which is up and over the hill, or you can follow the path to the side of the hill. 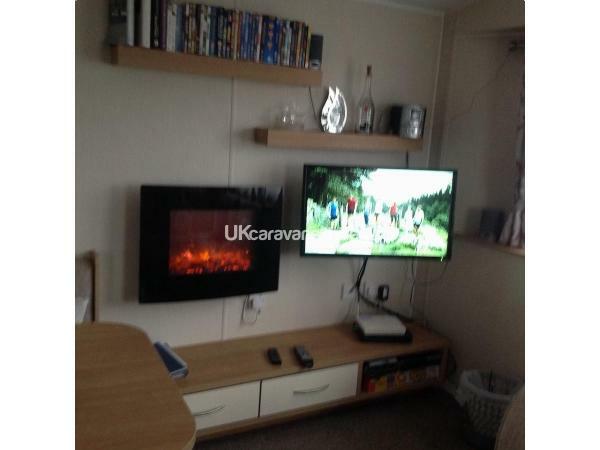 The caravan is fully equipped with everything you should need during your stay, such as Television and DVD player, Central heating and a eletric fire in lounge area. The kitchen has all utensils and appliances. We offer complimentary tea and coffee We have a patio area with table and chairs, also a full size BBQ which you may use. we have left a selection of Books and DVDs and games. There are a lot of amenities on site including swimming pool, playground with big field for playing ball games. Amusement arcade, bar and eatery areas, launderette and on site shop which is well stocked. Weymouth town centre is a short drive away and there is a local bus service with bus stop outside the camp. If you would like to view the site look up Haven holidays at Weymouth Bay Holiday Park, Dorset. The price is for the caravan only. Haven fun passes are purchased seperatly. And can be purchased on arrival.We can give you a price depending on party size. We also dont provide linen in low sason but you are welcome to bring your own. Dear Jo and family thank you for your great feedback, it really means alot to us. Thank you for being thoughtful and respecting our caravan as your own. Look forward to hearing from you next year. Best wishes Angela and Andy. Another lovely stay at Andrew and Angela caravan can’t fault it it’s in a lovely spot beach path few minutes away then a small walk to beach great gift shop fish chip shop or small walk to shop and nice pub with lovely food round the corner highly recommend caravan! Had a lovely time. Had every think we needed. Very easy to book and great communication. Great spot next to beech path too especially for the dogs. Thank you will be returning. from enquiring to booking to holiday what a great service. was kept in touch with payment plan and times and dates of stay. Owners couldn't have been more helpful. what a lovely pitch and caravan. 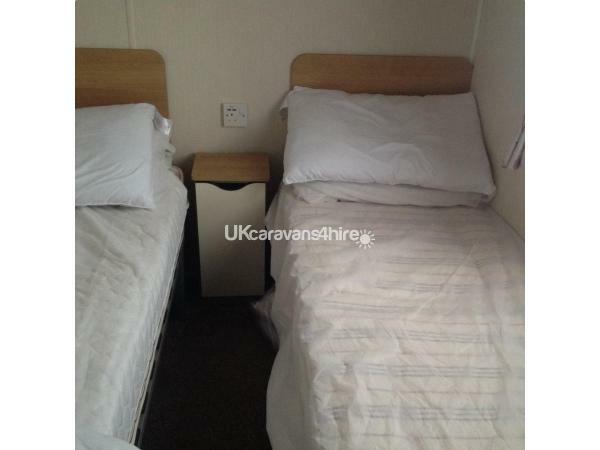 Caravan was spotless. catered for every think we needed during our stay. will defiantly be booking next year. thank you. Lovely van very cosy and clean great location some great walks if you have a dog lovely views would deffo recommend we ate out at the local pubs and around the harbour in Weymouth did not have one bad meal will be booking again thankyou both . A stunning caravan in a wonderful location, the views are beautiful. We had everything we could possibly need and couldn't fault a thing. 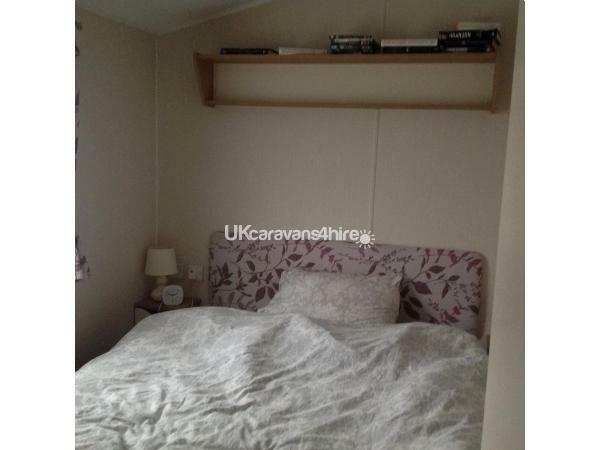 The caravan was spotless and a home away from home. We will definitely be booking with you again next year. Thank you!! 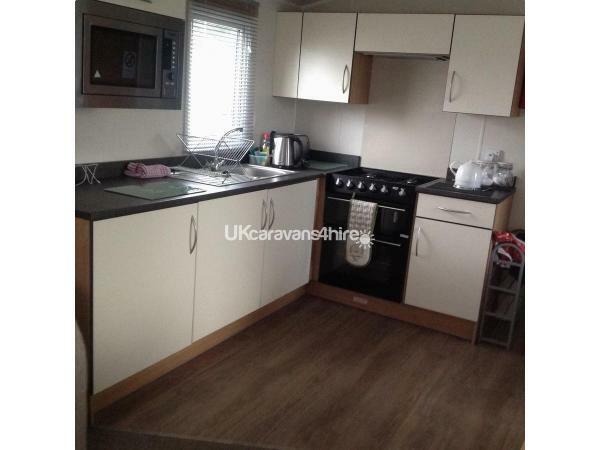 Wow great value and a nice clean comfortable caravan. Great location and a very good price. Very nice couple to deal with. Would recommend to anyone for a hassle free break. Nice clean park in a great location to Weymouth. See you again next year.